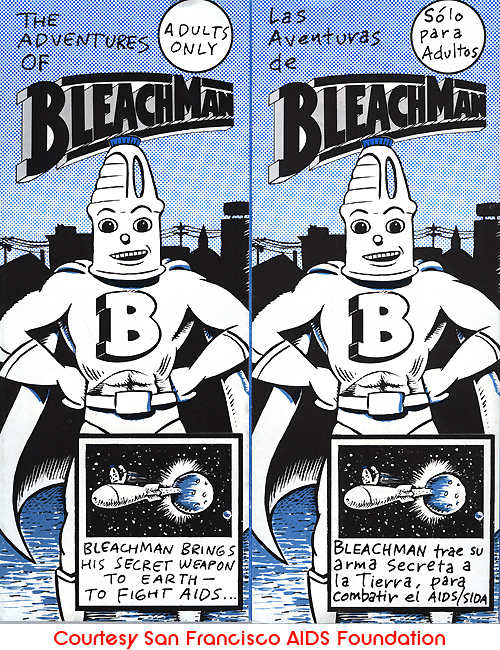 The Adventures of Bleach Man. San Francisco AIDS Foundation. 1988. Used with permission.